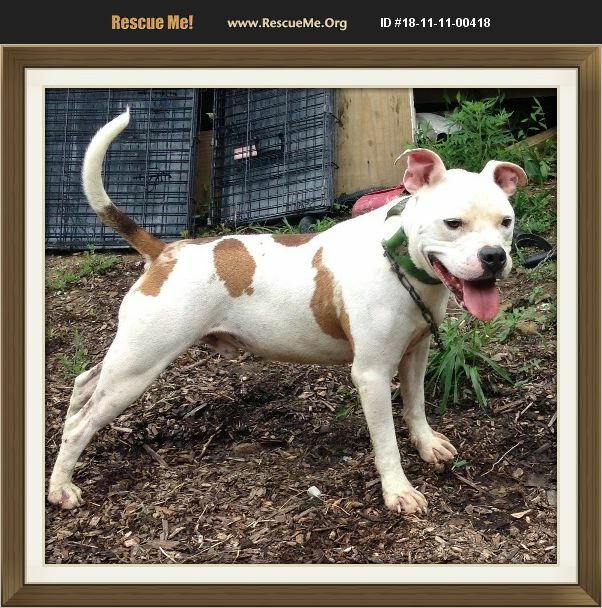 Kentucky American Bulldog Rescue View other American Bulldogs for adoption. HI, I am Rowdy, a 56-pound American Bulldog mix. I am good with most other dogs, love people, including children. I am NOT good with cats. I am cat aggressive. I am neutered and had my shots. Describe my new homelife and ask for an applicatiom by email today.